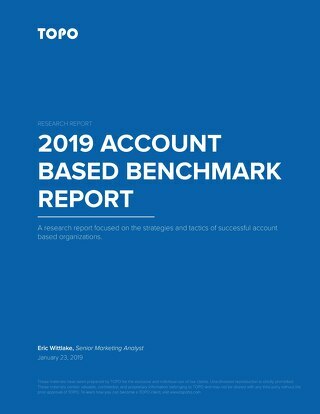 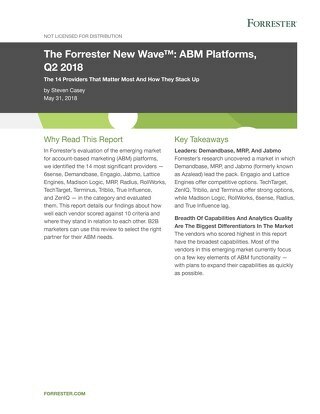 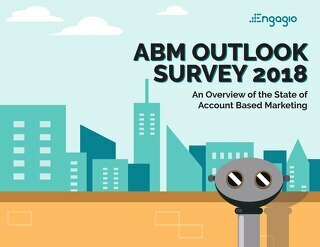 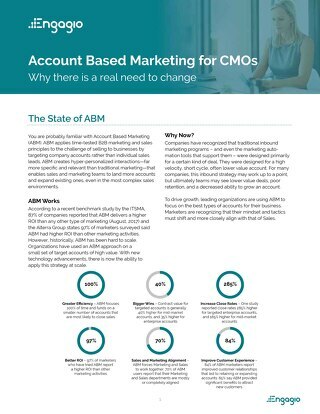 You’ve heard the hype: Account Based Marketing is rapidly becoming the next big thing in B2B marketing, and we're glad MediaMath is on the journey too! 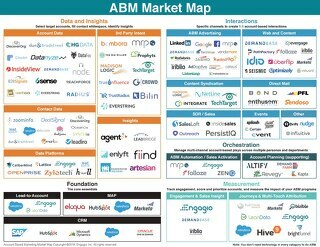 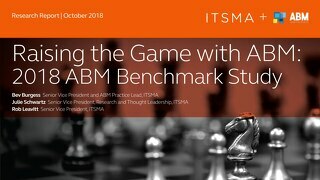 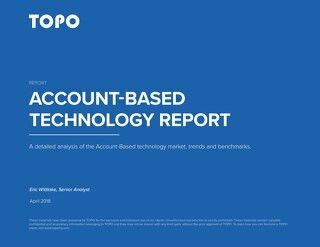 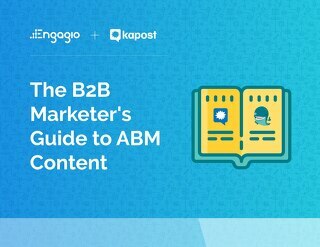 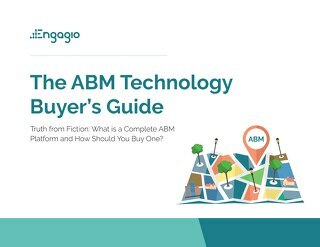 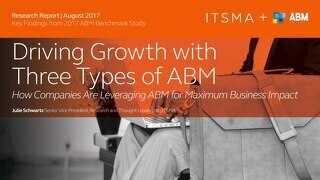 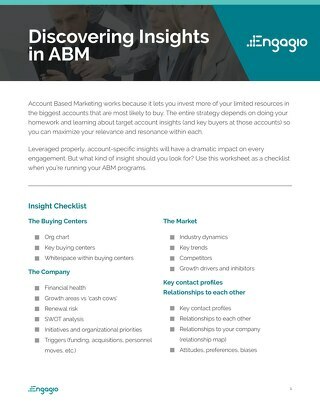 How do you actually implement ABM at MediaMath? 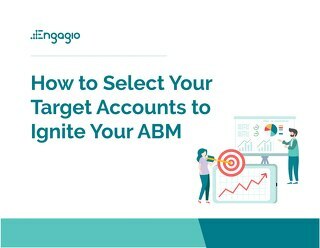 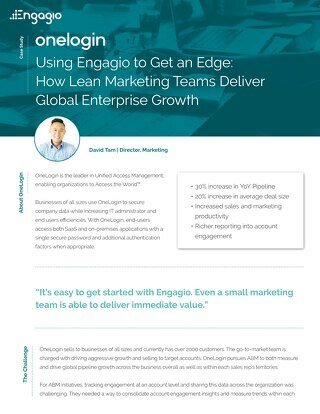 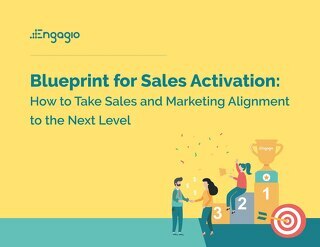 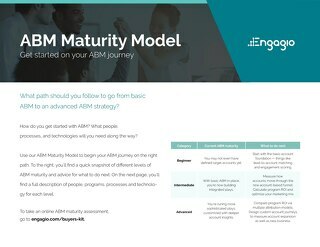 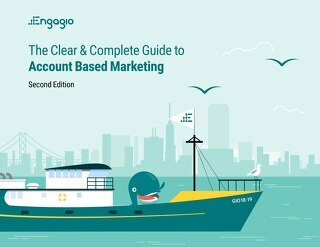 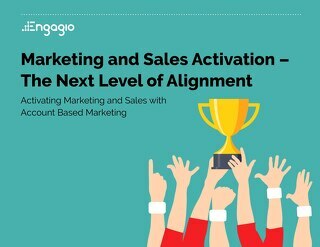 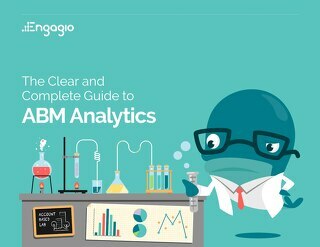 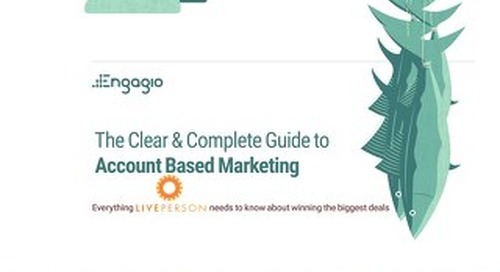 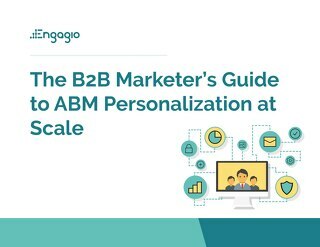 If you have any questions along the way, reach out to Will Larkin at will@engagio.com, or your dedicated ABM expert at Engagio. 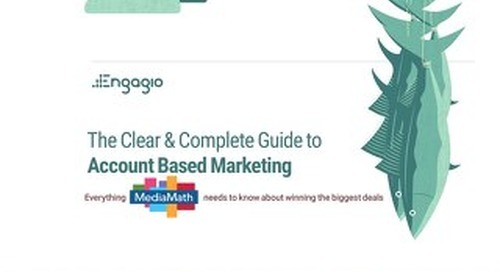 Back to MediaMath' content hub.